Peace Coffee Shops serve up delicious brewed coffee, lattes, and specialty beverages along with a variety of goodies from Patisserie 46, Sift Gluten Free Bakery, and many more local sources. 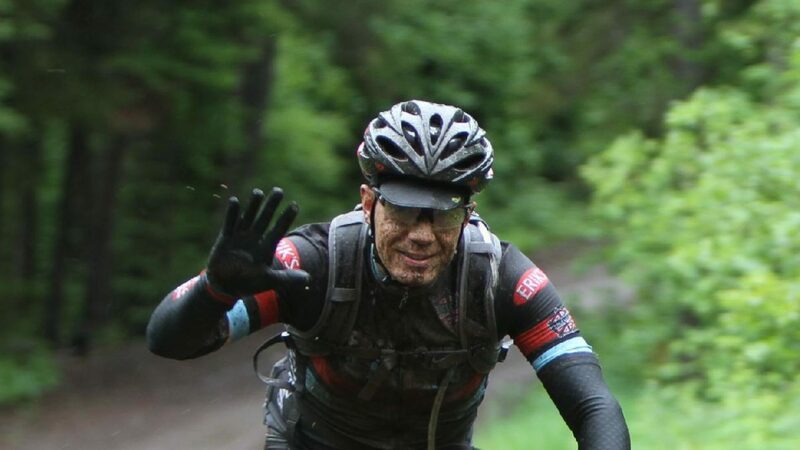 Stop in today for some pre-ride fuel! 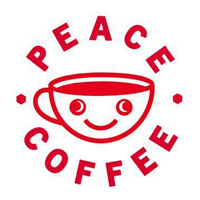 Find a cup of Peace Coffee near you.